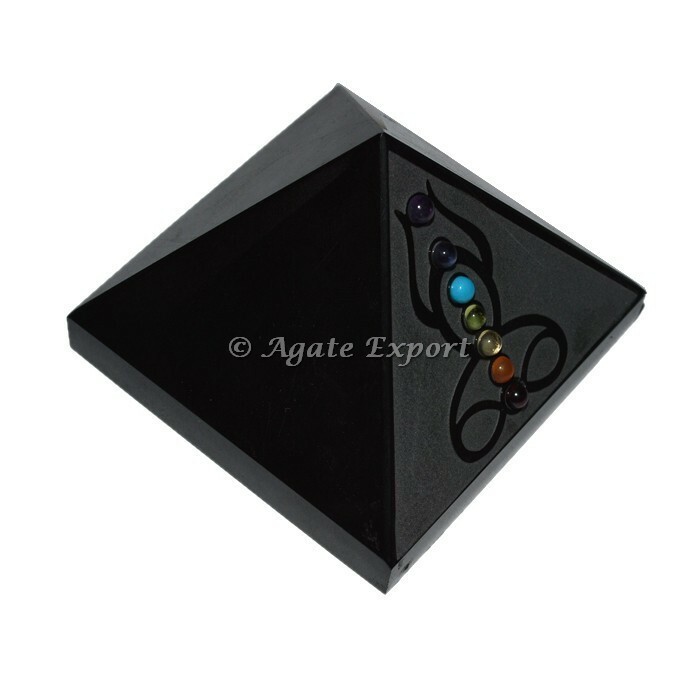 Black Agate Pyramid with Chakra Stone is the best combination of Chakra and Black agate. Black agate is help to improve inner strength and chakra is the balancing the healing of body. This amazing combination is full of benefits for body and mind. Order online today as soon as possible.